Are you dreaming about snuggling up in front of a log fire in your own chalet, looking out at a snowy scene? Then buy a cosy place in Trentino, Italy. The region of Trentino – Alto Adige combines the provinces of Trentino and the South Tyrol, in the very northernmost part of Italy bordering Switzerland and Austria. It offers pretty alpine villages, great skiing, stunning scenery and the perfect blend of Italian and Austrian culture and cuisine. If you venture to the very north of the region you will also hear German being spoken and the Alpine landscape is just magical in the snow (neve). 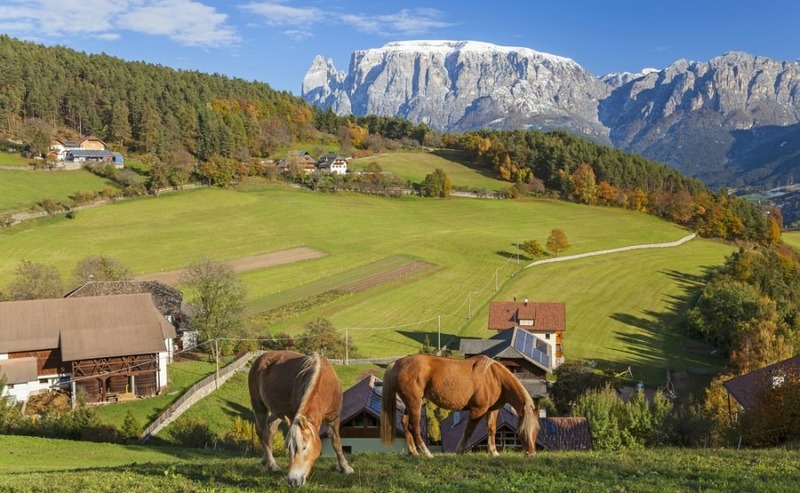 It’s easy to see why Trentino is one of Italy’s top tourist destinations, with over five million tourists a year. Many people are attracted to the dramatic scenery of the Dolomites, which is recognised by UNESCO World Heritage, but also to Lake Garda and the rivers, streams and forests. If you love mountains and being surrounded by nature this is the place to be. The region is popular for all kinds of outdoor sports and activities including skiing, snowboarding, hiking, fishing and cycling. 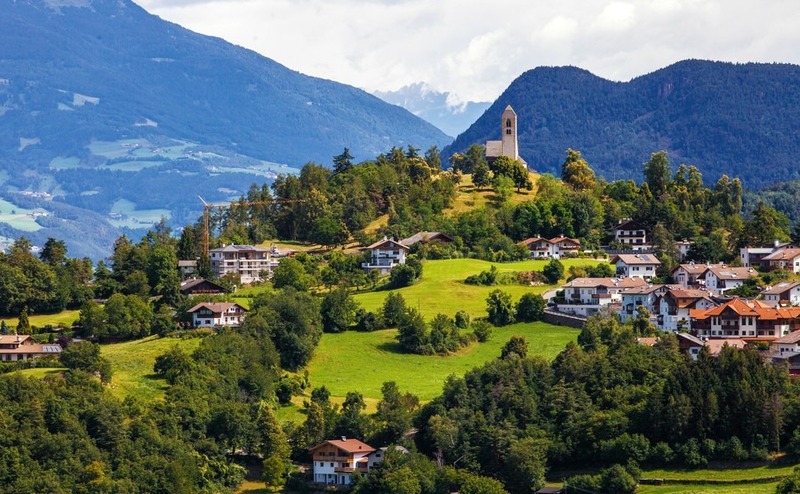 The countryside is also home to dairy farms, apple orchards, castles, vineyards, olive groves and some beautiful towns and villages, such as Badia, Bolzano, Glorenza, Ossana, Colfosco and Canazai. Life here is about the simple pleasures of family and friends gathering round a table to enjoy hot food and wine and exploring the natural surroundings. The Alpine provinces have always been considered to have a good standard of living. According to research carried out by the Department of Social and Economic Sciences of Rome’s La Sapienza University, Bolzano is the Italian town with the best quality of life in 2017, followed by Trento. Trento is sometimes referred to as the “The painted city” due to the many exquisite frescoes adorning the front of the city buildings. Life in Trento centres around Castello del Buonconsiglio, the Cathedral of Saint Vigilius, and the Piazza Duomo, with many social and cultural events taking place at cafes, bars and at the University. 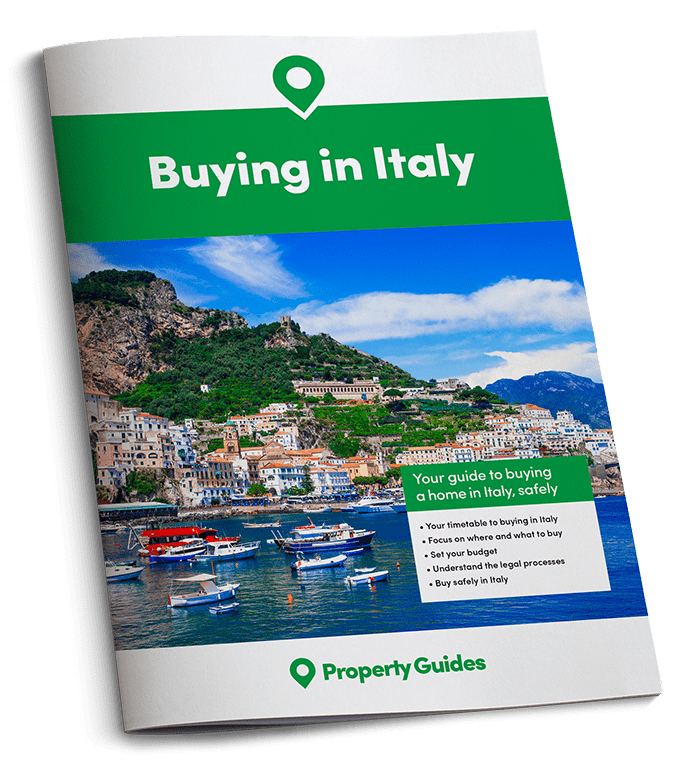 The town has good transport links, hospitals, schools and job opportunities, making it a wealthy and a rather more expensive area to live than other Italian regions. 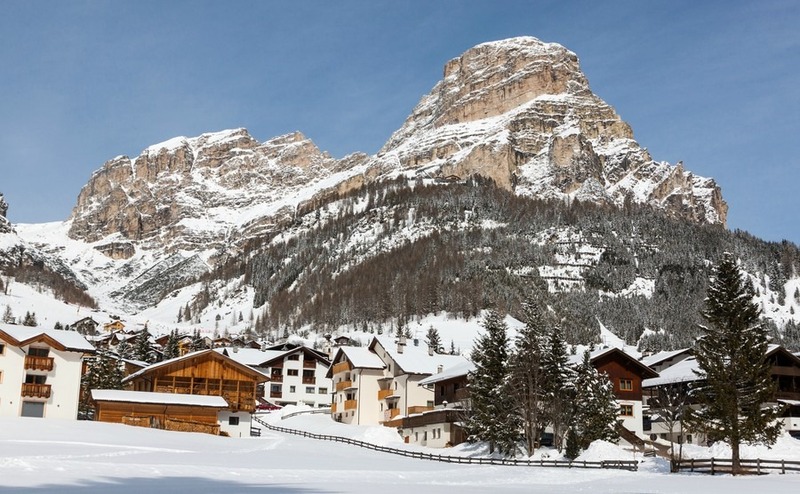 If you treat yourself to a property in Trentino, you could be spending next Christmas in this winter wonderland. In jingle-bell style you can really ride on a “one-horse open sleigh” over the hills, or walk through woodland with fir trees laden with snow. Local traditions and folklore are at their best at this time of year and most villages have Christmas markets and Presepi (Nativity scenes) on display. Good children will get gifts from St Nicolas, but if you’ve been naughty, you should look out for the terrifying evil “Krampus”, a character from folklore who looks like a demon with goat horns. You can watch a parade of them in Pozza di Fassa. In contrast you can enjoy traditional carols being sung by the mountain choirs “Cori di montagna” in Levico, and enjoy one of many events, including live music, food tastings, Christmas lights and fireworks. Trentino’s top ski areas cover hundreds of kilometres of pistes, with the magnificent Dolomites as a backdrop. Some of the most popular ski resorts include Latema, Madonna di Campiglio, Belvedere, Ponte di Legno and Carezza. Trentino also hosts top sports events, so even if you don’t want to take part yourself, you can still enjoy the atmosphere and cheer them on. Some of this winter’s events include the Alpine Skiing men’s slalom (18th December), the Nordic Combined World Cup (12th-14th January 2018) and the Tour de Ski Cross Country World Cup (6th – 7th January 2018). You can find the full list at visittrentino.info. British Airways, Ryanair and Alitalia fly from London to Verona. From Verona there are coaches and trains to Trento and other towns. Or, you can hire a car from the airport and drive yourself. The car journey to Trento takes about an hour. Whether buying an apartment or house, wood is a major feature inside Trentino homes. A good accessible location is important, with top ski resorts asking the highest prices. A one-bedroom apartment in a traditional South Tyrolean style, close to ski lifts, costs around €340,000. If you want a stone and wood cabin of your own you may need to spend over €500,000. To see everything the region has to offer, go to the official tourism website visittrentino.info.